GET A COPY! ORDER HERE! New solo album out on vinyl and download & streaming services worldwide on February 1st! "His music is innovative but is still close up the American tradition. His guitar solos are inspired and his warm voice touches your heart. His lyrics are deep and the songs are straightforward and holds great musicality. 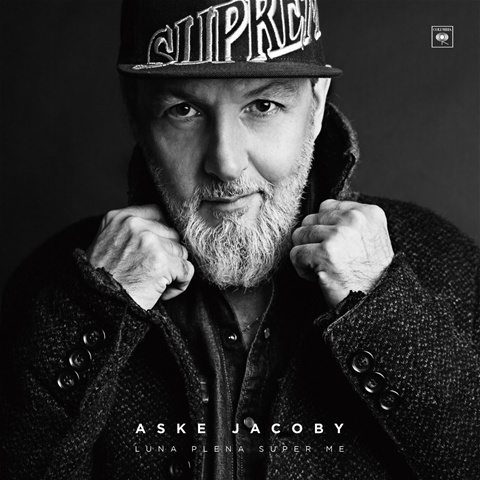 Aske Jacoby is undoubtedly a talented artist, surrounded by really good musicians. It is all that is needed to create an admirable album that thinks outside the box. 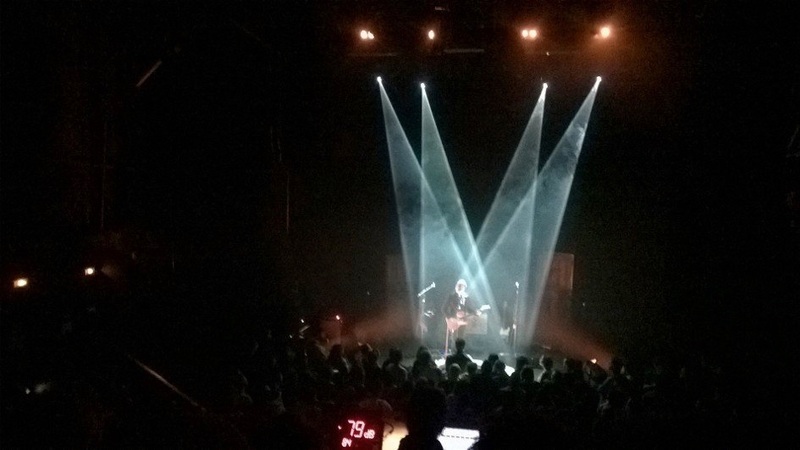 A delightful discovery "
Check out the new live video's from our tour in France! Go to Video's in the menu! GET MORE ALBUMS! ORDER HERE! Transfer Power - CD only! Luna Plena Super Me - vinyl only! 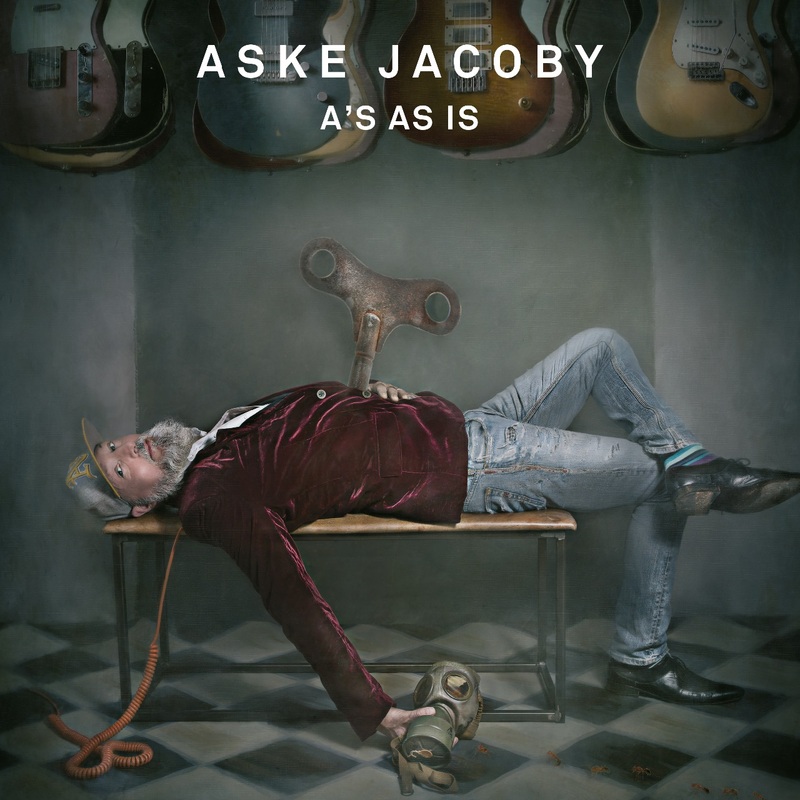 - and of course the brand new album A's As Is - vinyl only!